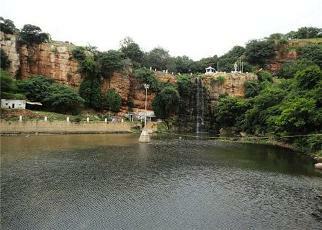 Hubli is one of the fastest developing cities in the state of Karnataka after Bengaluru. It is often regarded as ‘Chota Mumbai’ due to its high growth rate. 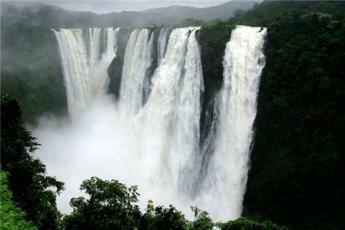 Situated about 88 kilometers from Hubli, Magod Falls are for those nature lovers who love visiting waterfalls with immense beauty around them. 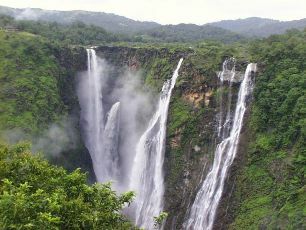 Situated near Shimoga, about 190 kilometers from Hubli, the water falls from an altitude of 900 feet, making it the highest waterfall in India. 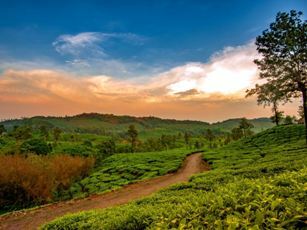 This town under the Uttara Kannada District of Karnataka is considered as one of the most beautiful places and the major credit goes to the dense cover of natural forests. 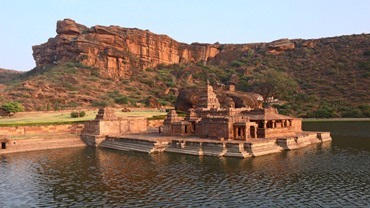 Earlier the capital of the Chalukya Kingdom, Badami is located in the North Karnataka District and is a part of Bagalkot. 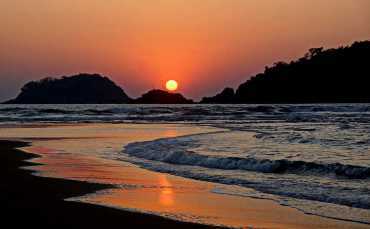 This is a Coastal Town at the point where the River Kali meets the Arabian Sea. The beautiful beach here is a natural port where ships and come and go from. 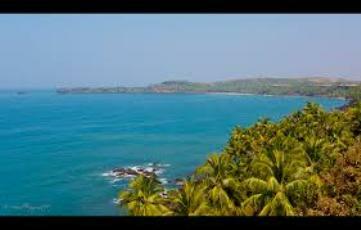 This is the capital of the state of Goa and is probably the smallest state capital. 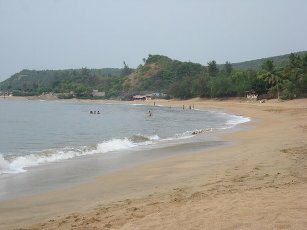 Panaji is also the headquarters of the North Goa District. 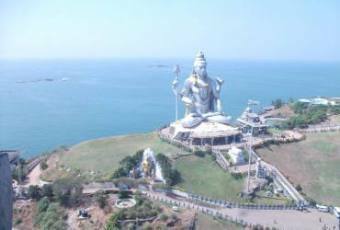 A small town in the state of Karnataka, Gokarna is about 5 hours away from Goa. 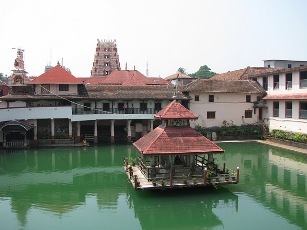 The town is considered holy for Hindus as there are some very revered temples here. 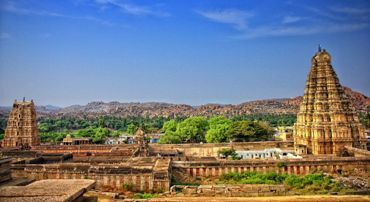 Hampi (Hampe) is a village and temple town recognised as a UNESCO World Heritage Site, listed as the Group of Monuments at Hampi in northern Karnataka, India. Known as the gateway to Karnataka, the picturesque city of Mangalore is famous for its golden beaches, revered temples and delicious coffee. This place is like nature's gift with waterfalls, mountains, oaddy fields, beautiful sceneries, gorgeous flora and fauna and what not. Kolhapur, in Maharashtra, is a land of temples and regal palaces. 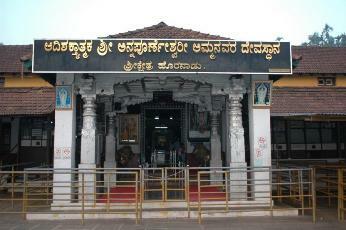 The most revered of them is the Mahalaxmi Temple, which has a simple yet fascinating structure. 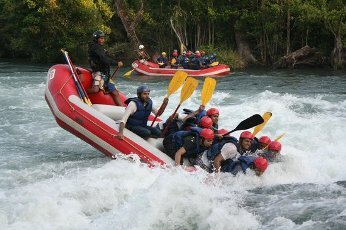 A lovely city in the Konkan region of Maharashtra, Ratnagiri is a port city surrounded by the beautiful Sahyadri Hills. Located along the coast of Karnataka, Udupi is a beautiful town famous for its delicately carved temples and calm beaches. Each temple here is a unique architectural marvel. 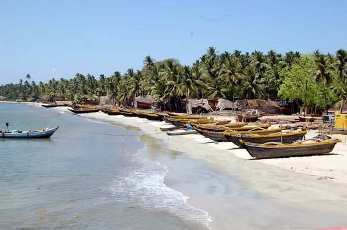 If you love mangoes, you will love Malvan! 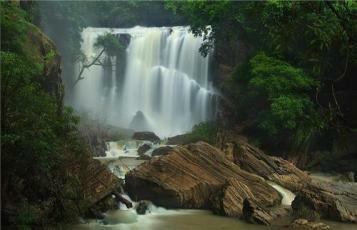 Now before you get confused, Malvan, in Maharashtra is home to India's favourite food, the Alphonso variety of mangoes. 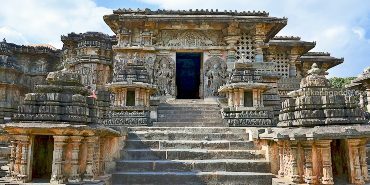 A small, quaint town in Karnataka, Halebeedu is famed for its temples, built during the Hoysala dynasty. Together with Belur and Shravanabelagola, it forms the golden triangle of the state. 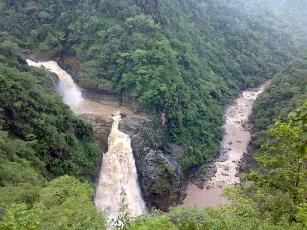 Sakleshpur is a cozy hill station, snuggled into the Karnataka corridor of the Western Ghats. 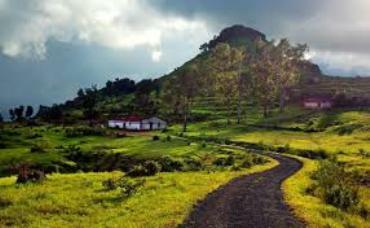 The pleasant weather and green covers make it a refreshing getaway, which is why it is often called poor man’s Ooty. 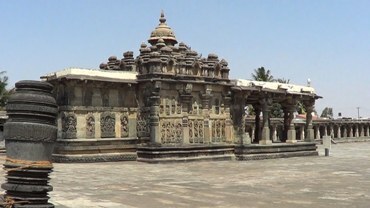 Belur is a beautiful temple town in Karnataka famous for the stunning Chennakeseva Temple. Constructed to mark the victory of King Vishnuvardhana over the Cholas. © 2017 Denissons Hotel Hotel All rights reserved. Sold Out ! All Rooms are sold out on 31st Dec 2017.